The film starts with a passionate embrace between Tom and Viv on the innocent setting of an Oxford punt. For the next quarter of an hour you may think that this will be an ordinary, merchant ivory type film about an upper-crust gal and her american beau writing away their cares in the dreaming spires of Oxford. However the idyllic setting and the gentle breezes soon fade into nothingness and before long you are forced to comprehend the tortured soul of one suffering from mental hysteria and the immediate effects of that on those who are subjected to the outbursts. 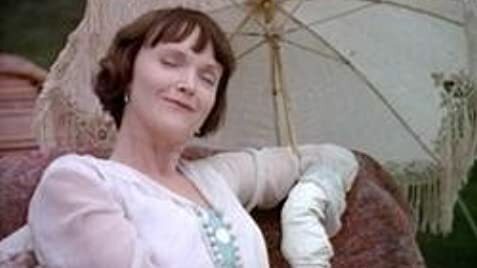 Miranda Richardson's performance as the highly strung wife of one of our most famous poets, takes this film to another level. 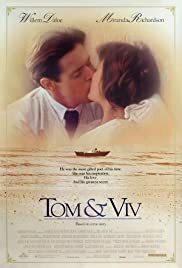 Although the story is essentially a simple love story why it sits apart from the rest is purely down to the fact that Tom suffers Viv's neuroses silently like the true English gentleman he has become. Devotees of T.S. 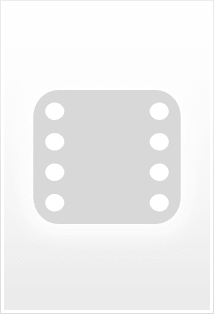 Elliot may find that the film is superficial in its reference to his work and that the focus is centered on Viv. Yet at the end of the film I was left with a heightened awareness of what and who might have propelled him to write the way he did. This bitter-sweet film tugs at the heart strings just so.